Skokie, Ill. — This year, StructurePoint is celebrating a decade of developing and supporting a suite of engineering software for the analysis and design of reinforced concrete buildings and bridges. Headquartered in Skokie, Ill., the firm spun off from the Portland Cement Association (PCA) in 2007 to continue production of state-of-the-art engineering software originally developed by the PCA’s Engineering Software Group in 1957. 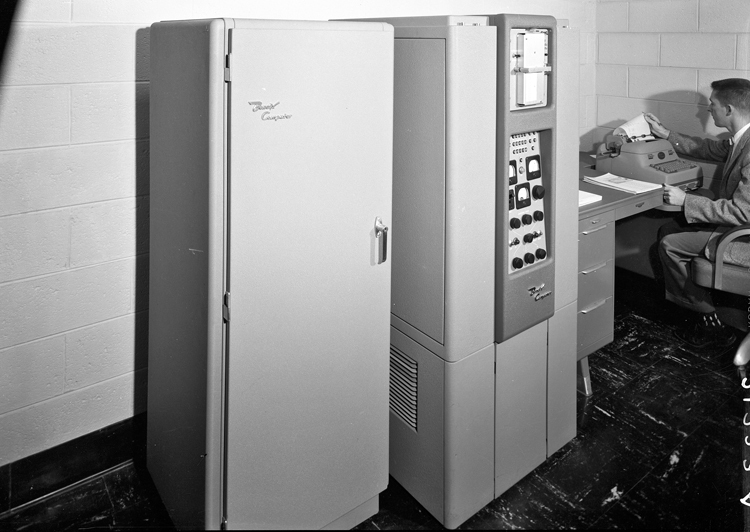 StructurePoint originated 60 years ago as the Engineering Software Group of the PCA. The group created the complimentary software for structural engineers to simplify and speed up the analysis and design of reinforced concrete structures, and to market and improve perceptions of cement and concrete based structures. Using this new technology, leading engineers from notable firms pioneered the analysis and design of high rise concrete buildings shaping the skylines of major U.S. cities. In 2003, PCA’s Engineering Software Group reorganized and expanded as pcaStructurePoint with additional representation in Houston. Under the leadership of trusted PCA leader, Dr. Alsamsam, pcaStructurePoint flourished as a self-sufficient operating group within PCA. In 2007, pcaStructurePoint spun off from PCA to become an independent entity incorporated as StructurePoint LLC. The firm has offices at PCA headquarters in Skokie. Today, StructurePoint has become a trusted voice and reliable asset in the reinforced concrete industry in North America and beyond. The team strengthens representation in India and the UAE and serves customers in over 50 countries spanning six continents.